Tropical Cyclone Idai made landfall on 14 March at 23.30 GMT, close to Beira City in Mozambique. 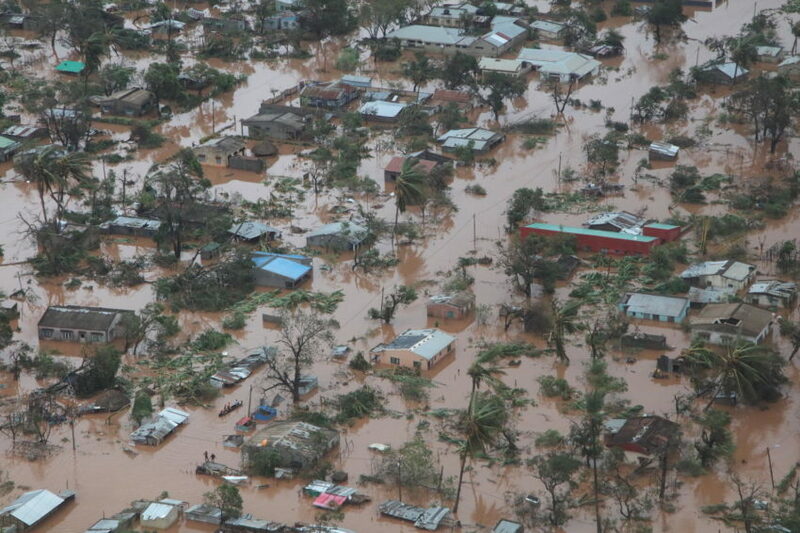 Heavy rainfall, strong winds (above 150 km/h) and storm surge estimated at 2.5m height affected the region. 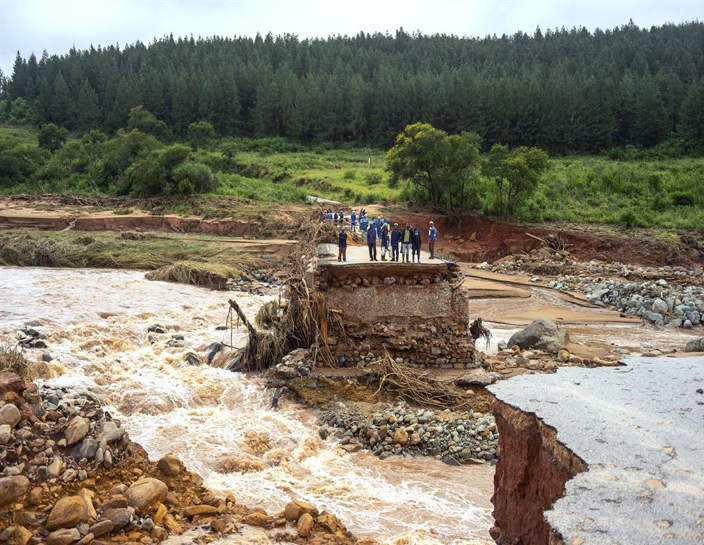 Initial reports indicate there may be hundreds of deaths, and hundreds of thousands of people impacted in Mozambique, Malawi and Zimbabwe. The scale of damage caused in Beira, Mozambique’s fourth largest city, is described as “massive and horrifying.” A team from the International Federation of Red Cross and Red Crescent Societies (IFRC) aid workers that reached the devastated city on Sunday, said that it seemed that 90 percent of the area is completely destroyed. 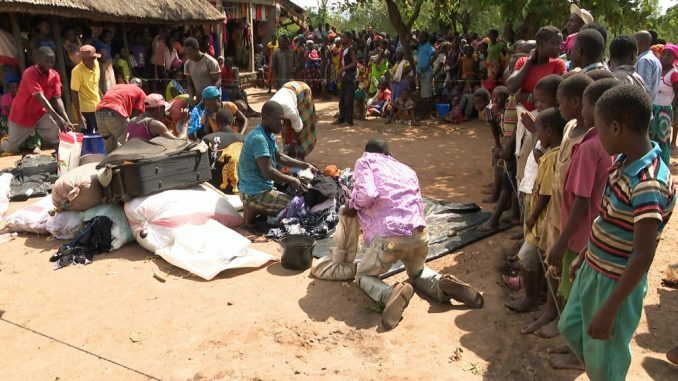 The National Disaster Management Institute (INGC) estimates that 600,000 people are currently at risk and in urgent need of humanitarian assistance in the affected areas. Pedro Matos, emergency coordinator for the World Food Programme, said rescuers are sometimes spotting “just a hut completely surrounded by water”. “The situation is simply horrendous. There is no other way to describe it,” As Sy said after touring camps for the growing number of displaced. 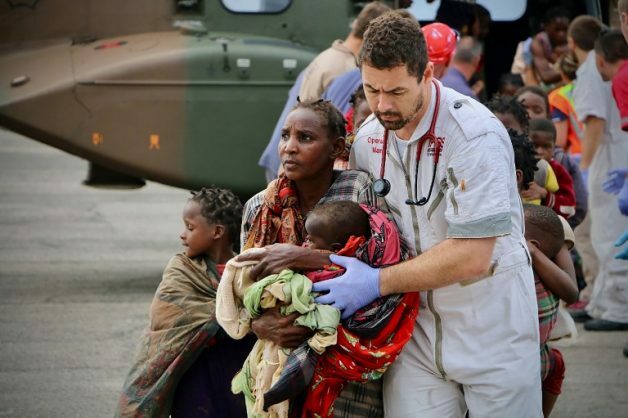 The death toll in Mozambique rose to 293, with an untold number of people missing and the mortuary at Beira’s central hospital already reported full. Deaths could soar beyond the 1 000 predicted by the country’s president earlier this week, As Sy said. “Houses are completely destroyed, and some people don’t have money to rebuild their businesses – and many businesses are going to fail,” he told AFP. This entry was posted in medical equipments and tagged TROPICAL CYCLONE IDAI HITS MOZAMBIQUE.